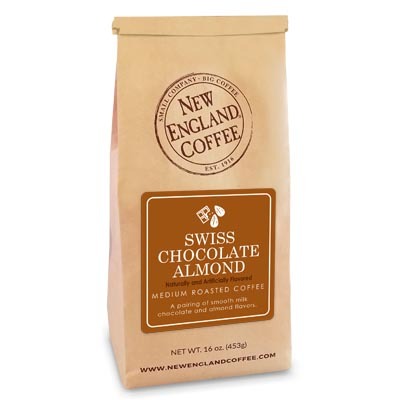 A hearty Breakfast Blend enhanced by the addition of milky-smooth Swiss chocolate and almond flavors. 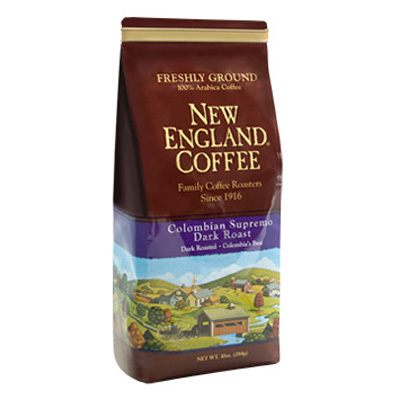 I love this coffee!!!! no other coffee compares to this!! I was kind of surprised by how much I liked this coffee. It’s something I can drink frequently. I like that the chocolate flavor is balanced by the taste of almonds. 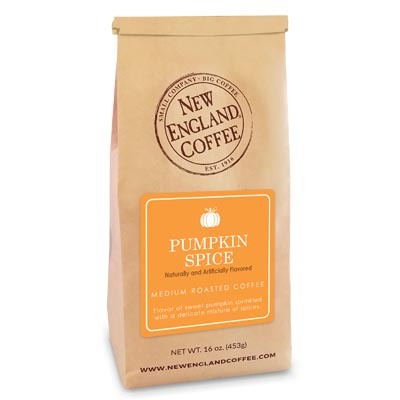 Awesome flavor and I sometimes mix it with other flavored coffee like their mocha cinnamon swirl or almost any of their other coffees!